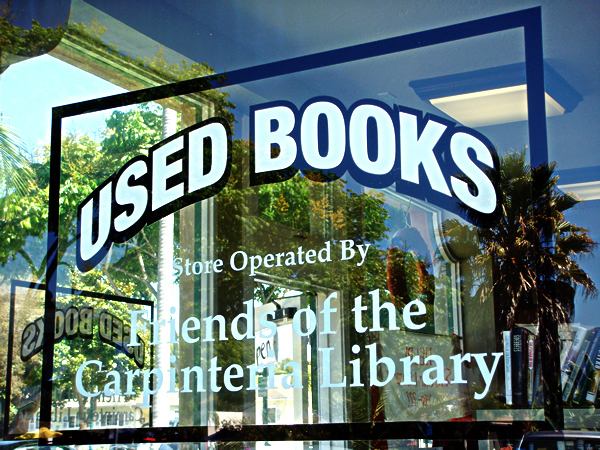 We operate the Friends Store right next door to the Carpinteria Library. 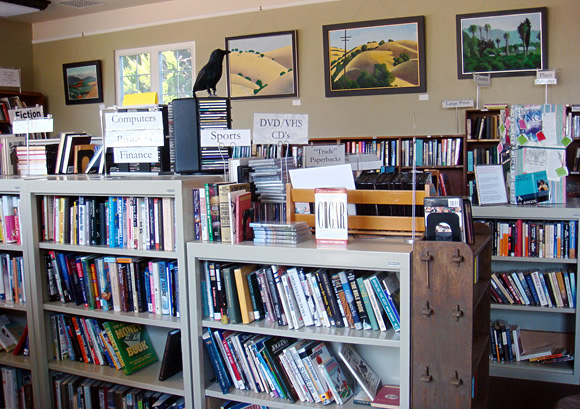 We are primarily a used bookstore, stocking a small, but carefully curated selection of contemporary fiction, classics and nonfiction books. We also have an array of gently used Children's picture books at very reasonable prices. Want to help? Our store is run by volunteers. 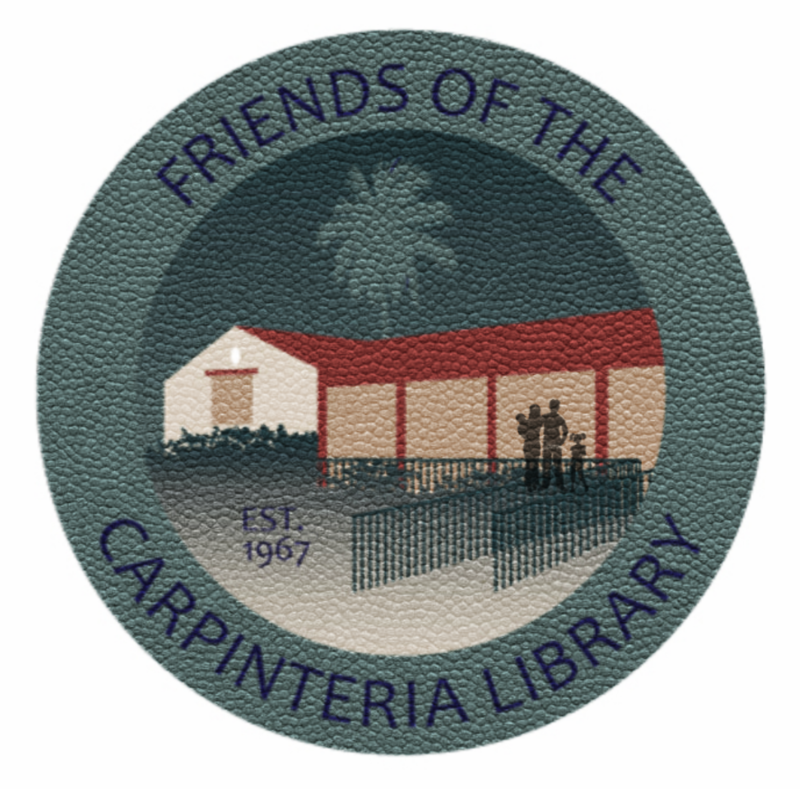 For questions about the Friends Library Store, contact Store Manager April Ueoka at carpfolbooks@gmail.com. Find exceptional materials at special prices near the desk and free magazines on the cart by the front door.